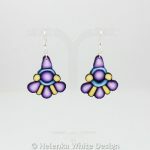 These unusual looking purple, yellow & blue earrings are part of my Mosaico collection.They make a beautiful gift for the woman in your life – or for yourself. 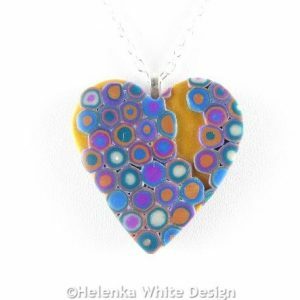 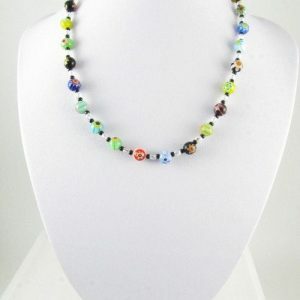 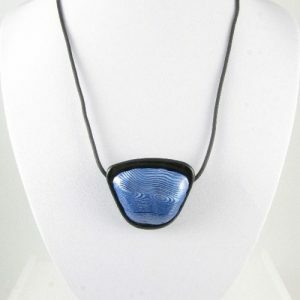 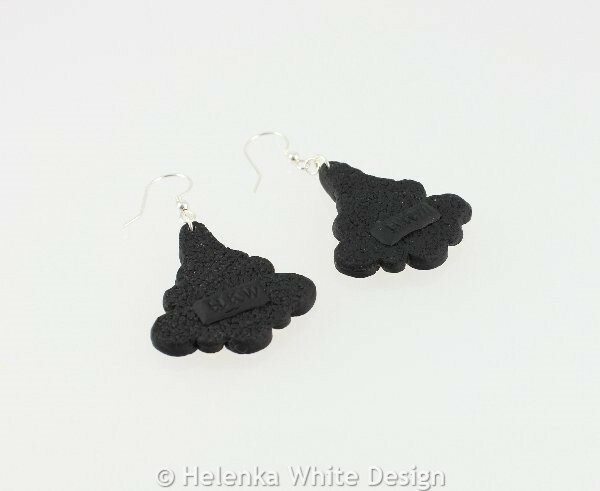 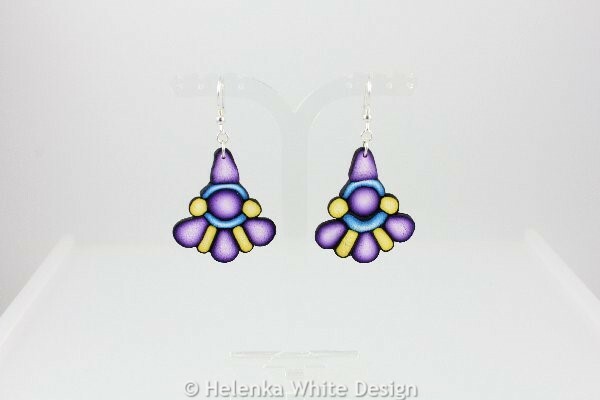 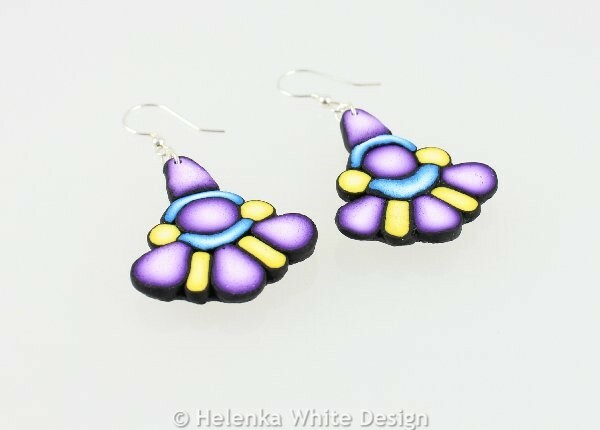 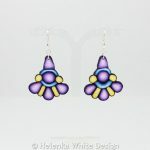 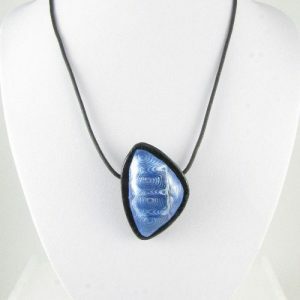 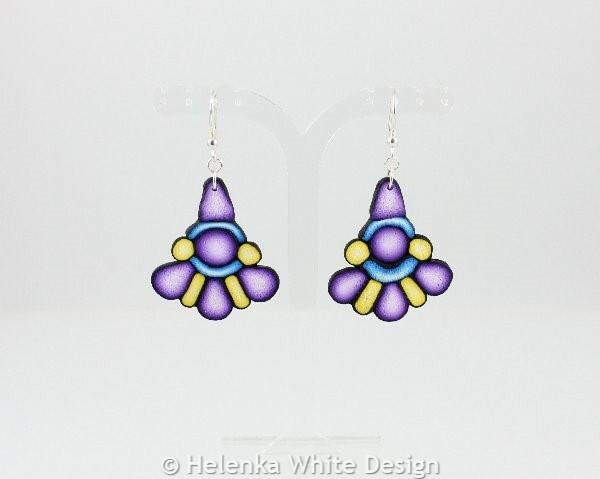 They are hand-crafted with polymer clay in purple, blue, yellow, black and white. 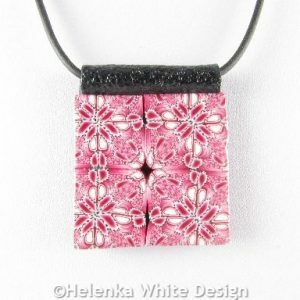 The back has been textured. 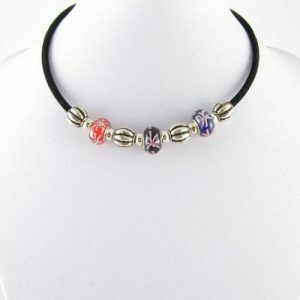 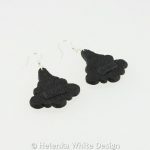 The earrings hang on Sterling silver ear wires and are suitable for vegans. 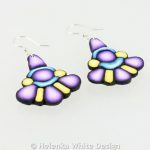 The earrings measure 1.57 inches (4 cm) in length and 1.37 inches (3.5 cm) wide.